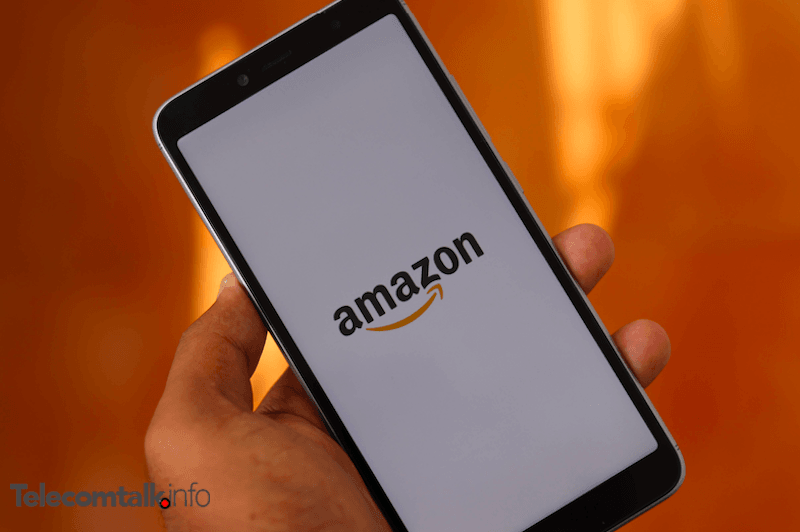 Aiming to bring next 100 million users to its Prime Membership from India, Amazon Prime Video on Tuesday announced it had added a Hindi language user interface (UI) to its search, navigation and customer support. The Hindi language support will be available on the Amazon Prime Video app and on PrimeVideo.com. “As Prime Video’s customer base expands across India, we believe it becomes important to not just offer content in local languages but to also give customers the option to access the Prime Video app and website in their language of choice,” Gaurav Gandhi, Director and Head, Business, Amazon Prime Video India, said in a statement. “We are delighted to make Prime Video available in Hindi so that a large base of our audience has an even more engaging experience on our service,” Gandhi added. The growing selection of Prime Video’s content can also be watched with descriptions and subtitles in the Hindi language. Members who choose to switch to Hindi experience on Prime Video can select Hindi language option from the settings menu of their Prime Video app for iOS and Android devices or personal computers via PrimeVideo.com and also through connected devices like smart TVs, gaming consoles such as Xbox One and PS3.